Our center is based at the Harvard Medical School in Boston, MA. 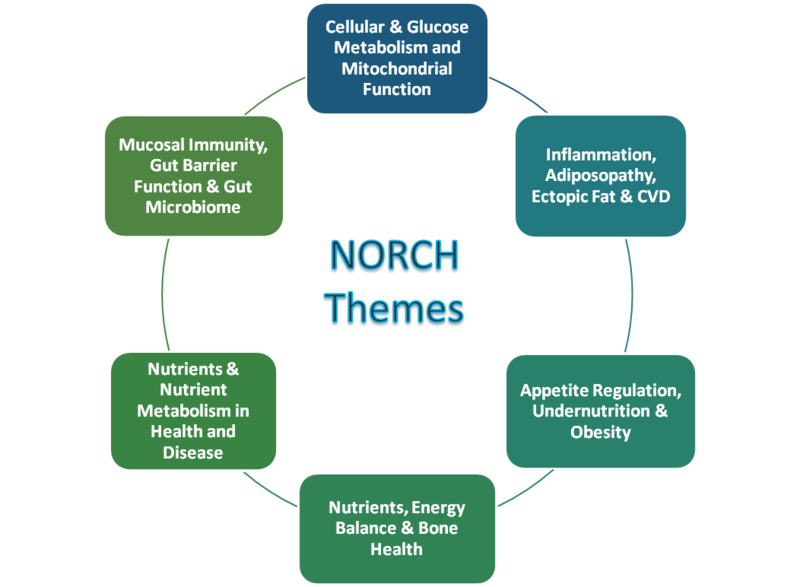 The Nutrition Obesity Research Center at Harvard (NORC-H) is one of twelve Nutrition Obesity Research Centers in the United States, funded by the National Institutes of Health’s National Institute of Diabetes and Digestive and Kidney Diseases. We serve a large base of nutrition and obesity investigators in the Boston area and beyond by providing services to investigators in the form of statistical support and coordinated Core services. This works to support junior investigators in nutrition and obesity research, and fosters a research community with active exchange of ideas and the building of collaborations. The main goal of our establishment is to promote, facilitate and enhance research relating to nutrition and health within the Boston area. Our hope is that the members of our center will work to provide evidence that can be translated into public health initiatives and provide a great benefit to society. An Annual Nutrition Symposium at Harvard Medical School, attended by over 300 faculty, students and medical personnel interested in the promotion of nutrition research. A Pilot & Feasibility Award program that funds 7 projects annually, with preference given to junior investigators in the field who are collecting preliminary data for larger grant applications. An annual Pilot & Feasibility Symposium during which P&F Awardees share their progress and exchange ideas.